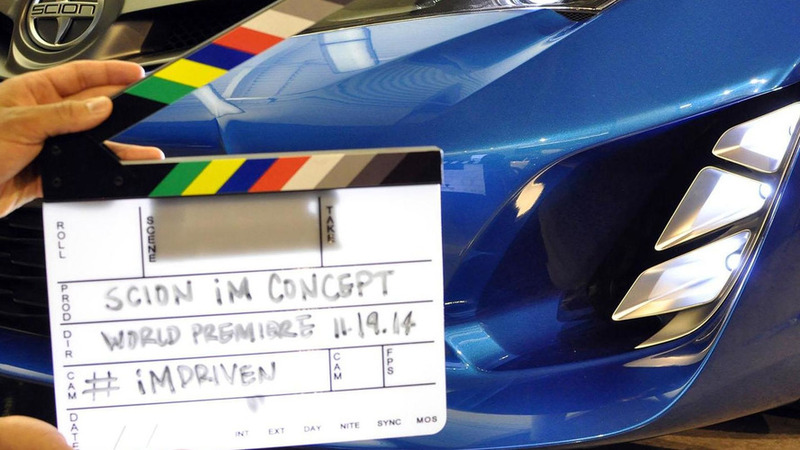 Scion iM concept teased, is it America's Auris? Scion has released the first teaser images of the iM concept, ahead of its debut at the Los Angeles Auto Show on November 19th. The pictures don't reveal much but Scion says the concept reflects the "evolution of Scion as the needs and desires of its youthful customers also evolve." That's not much to go one but we can see a slender grille which is flanked by angular headlights and large air intakes. The model also features lightweight alloy wheels and a high-performance braking system. While Scion is staying relatively tight-lipped, the concept appears to resemble the Toyota Auris. This isn't too surprising as previous reports have indicated the xB will be replaced by a rebadged version of the aforementioned model.